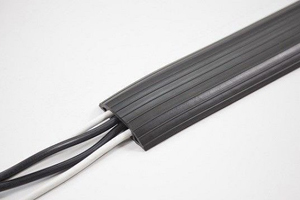 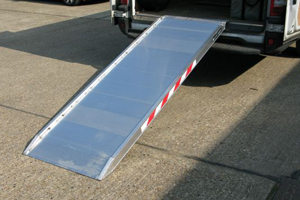 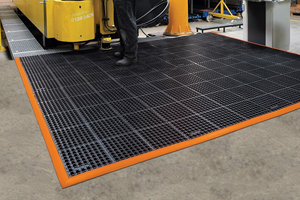 We have a wide variety of ramps for sale, from non-folding ramps to cross-fold ramps, length fold ramps and bi-fold ramps all with full width anti slip surface and fold away handles. 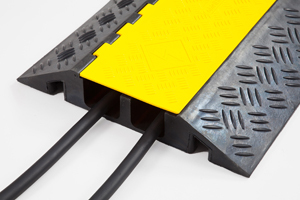 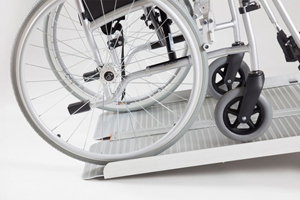 The non-slip surface on all of our wheelchair ramps is glued onto the metal ramp. 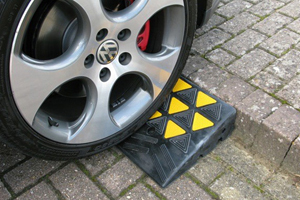 Therefore these ramps are not suitable to be kept outside and exposed to weather. 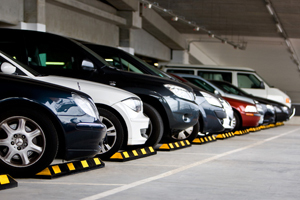 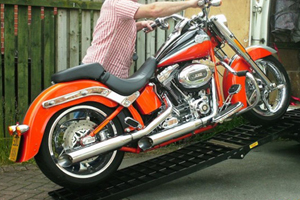 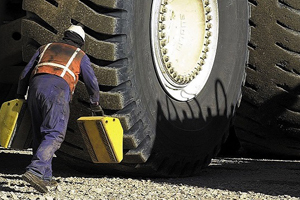 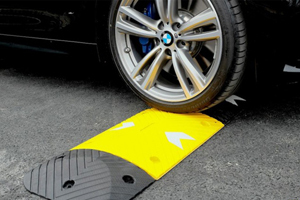 You can attach the ramps to any surface simply and our ramps require no modification to the vehicle it is being loaded to. 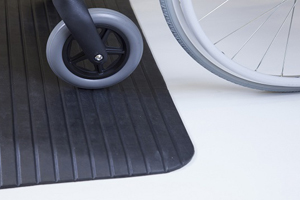 We also for extensive length our joining support for all premium wheelchair ramps.